Aloo -- now, who doesn't love them? 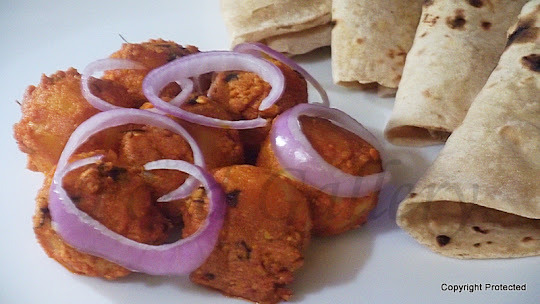 Masala aloo is a mouthwatering, delicious, flavorful dish served as an accompaniment or side to pulaos, roti or even rice. 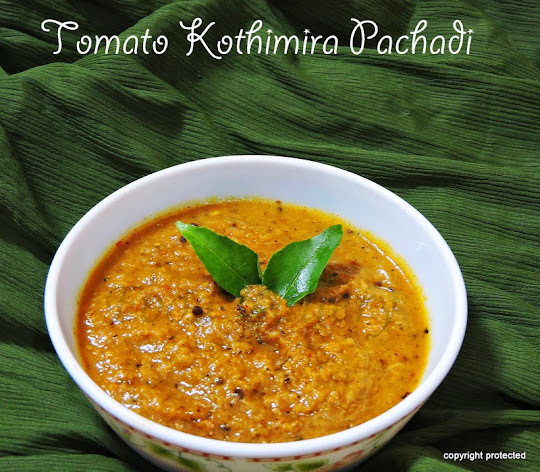 Try out this fantastic aromatic dish.. it will leave you asking for more..